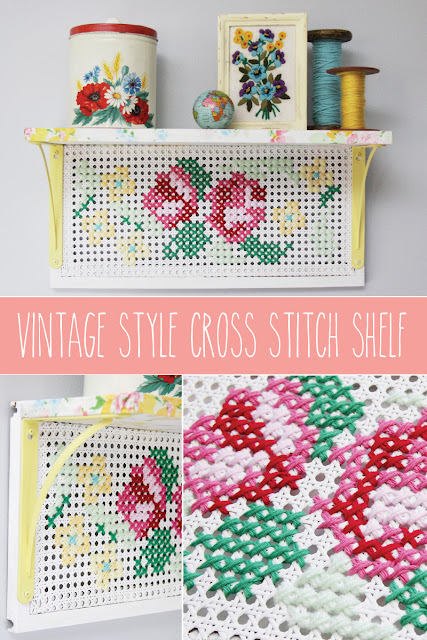 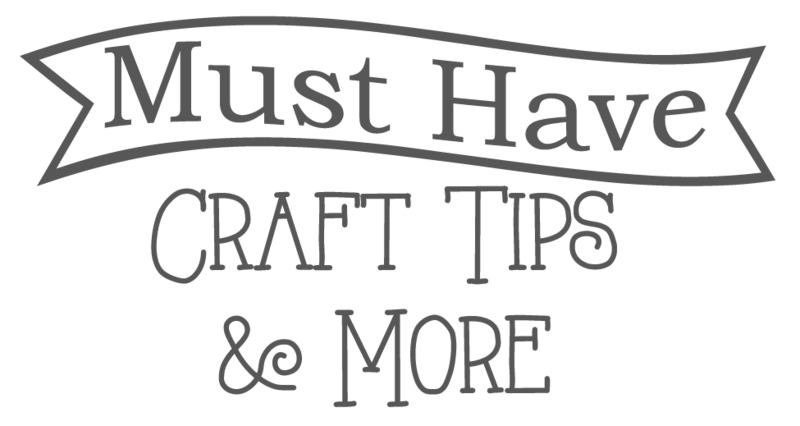 Welcome to the last Must Have Craft Tip Post for April! 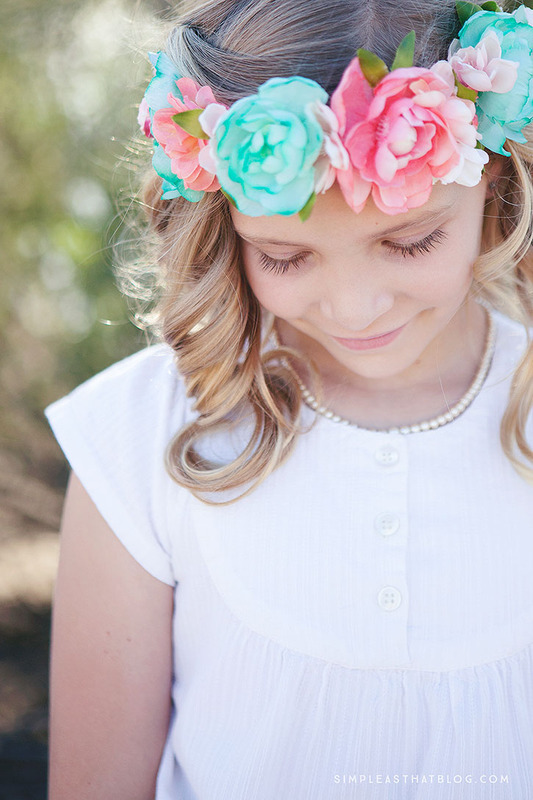 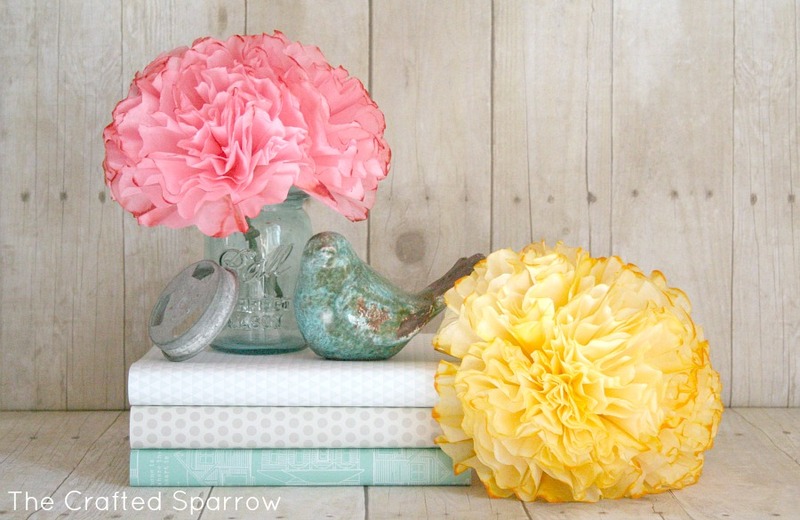 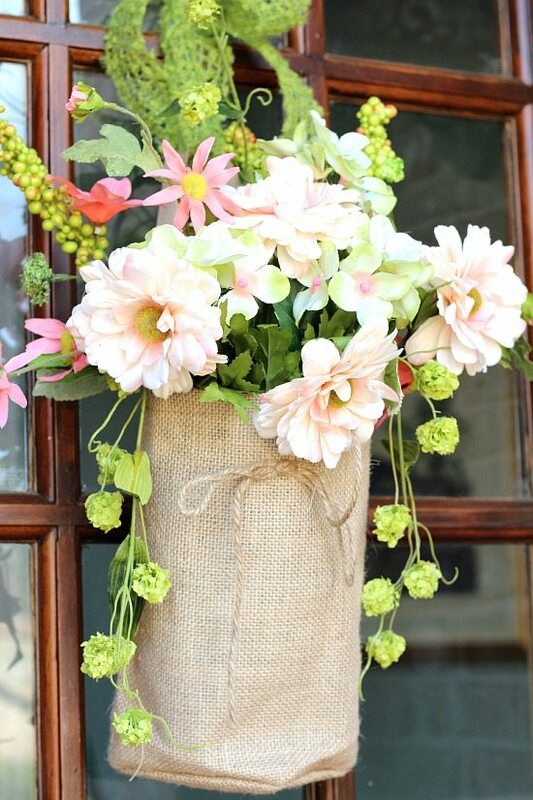 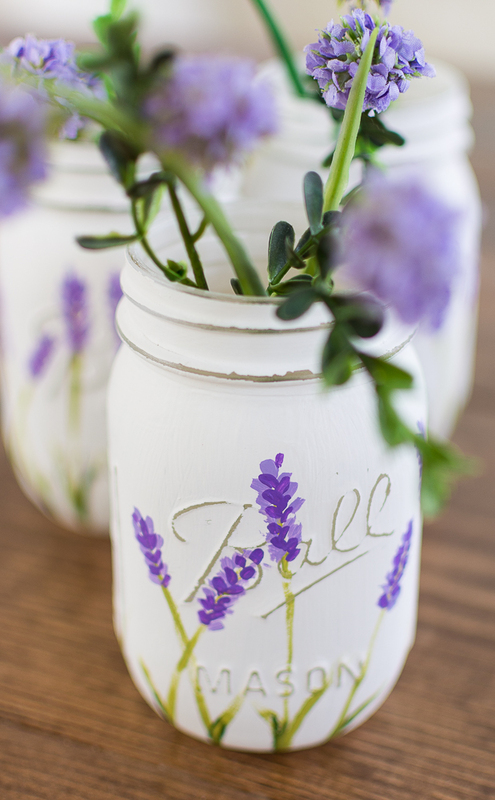 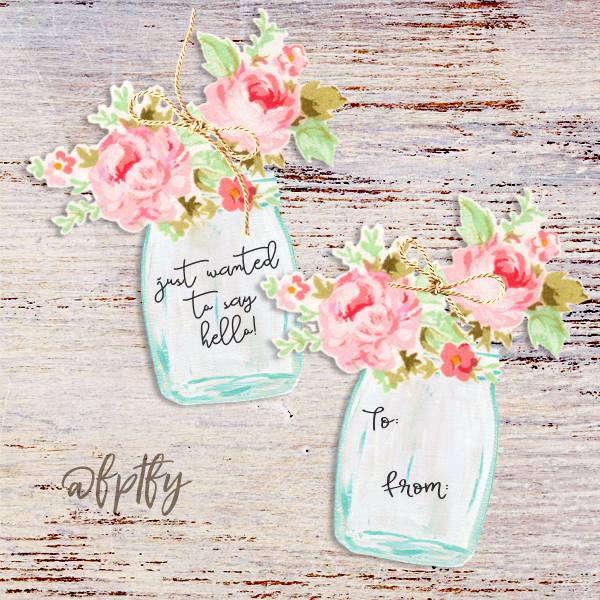 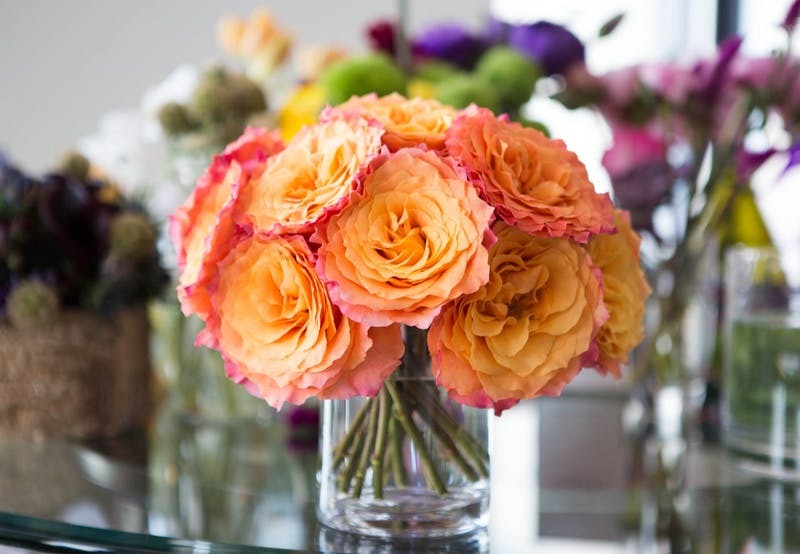 Allison of A Glimpse Inside here today to share some Fabulous Floral Ideas… perfect for spring! 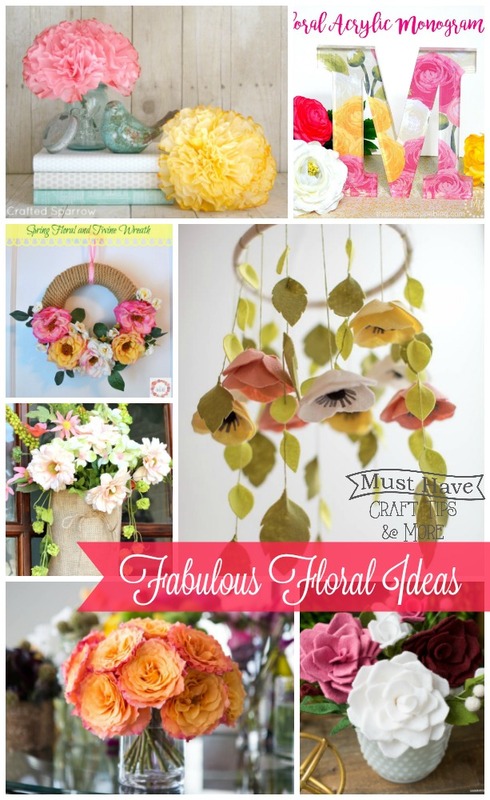 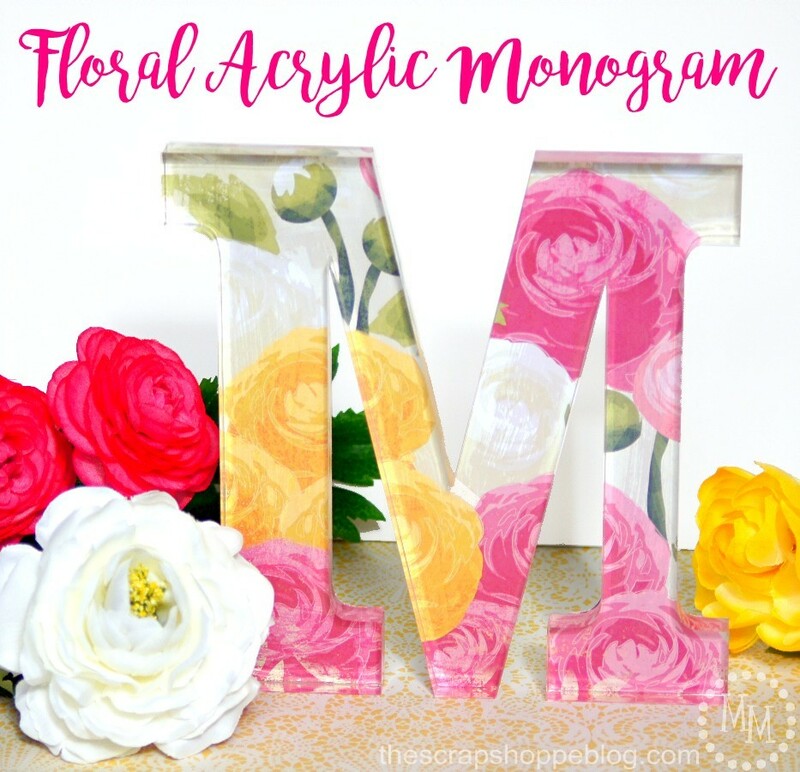 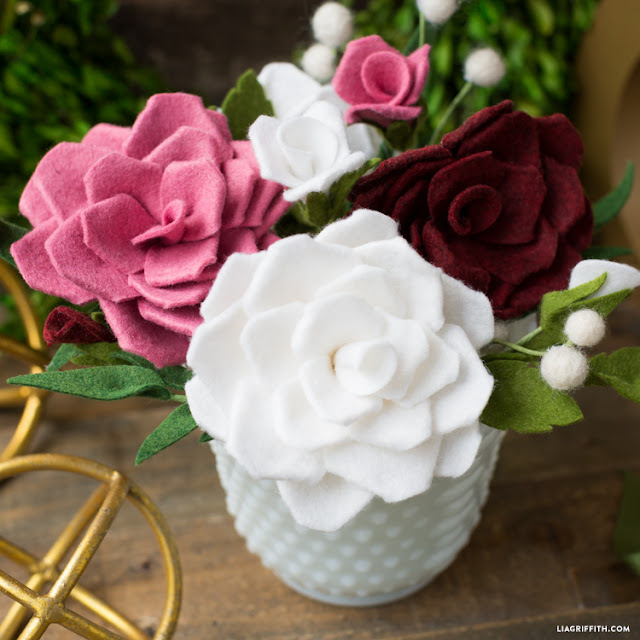 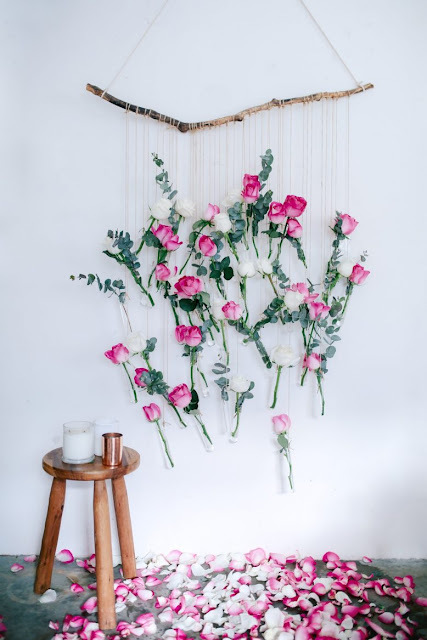 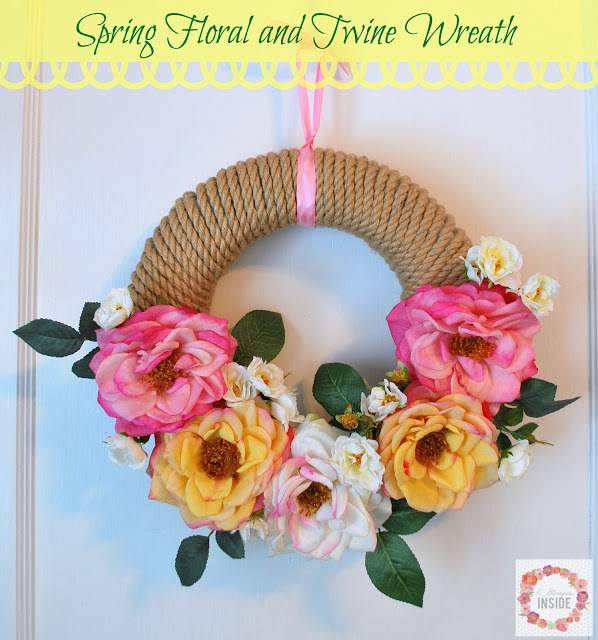 For a girl that loves ANYTHING with flowers, it kills me to not see gorgeous spring blooms at this point in the year, especially since I grew up in the South, so today I wanted to share with you fabulous floral ideas to bring to spring to your next of the woods even if it doesn’t really want to appear yet by you. 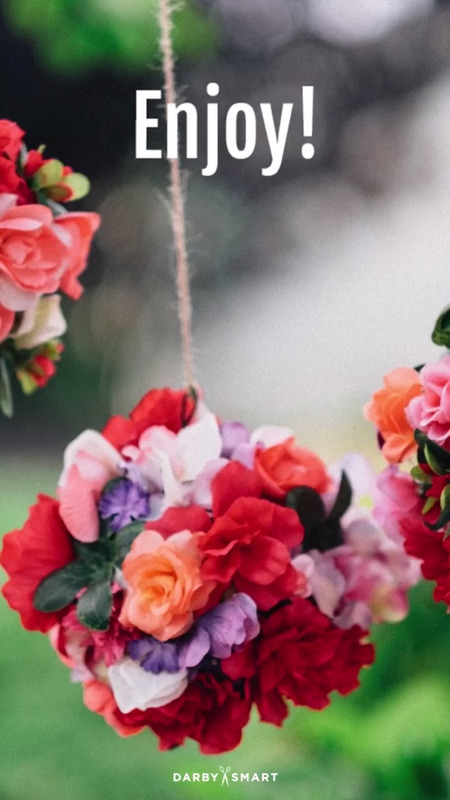 Get ready for all things floral! 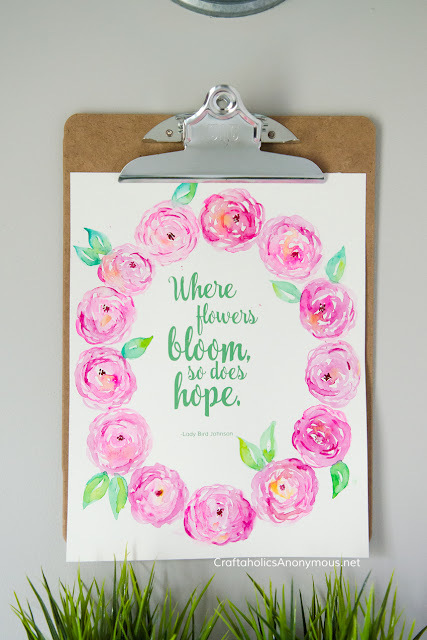 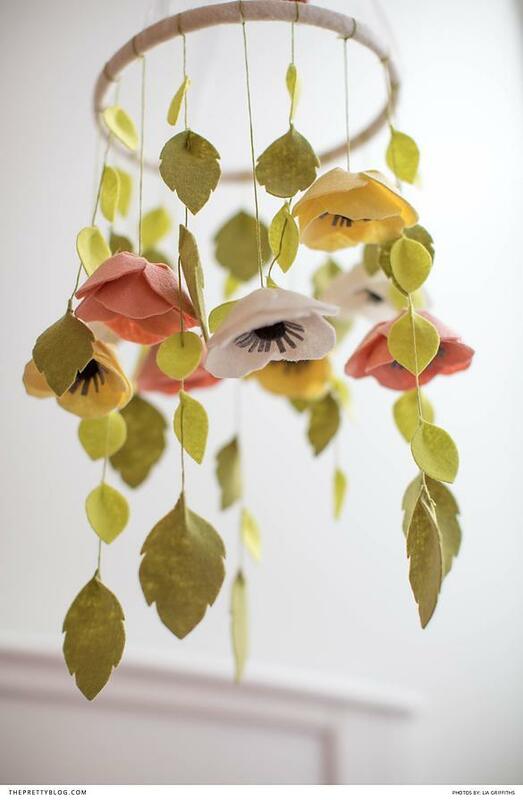 There are so many cool ideas out there and now I want to really bring spring inside! 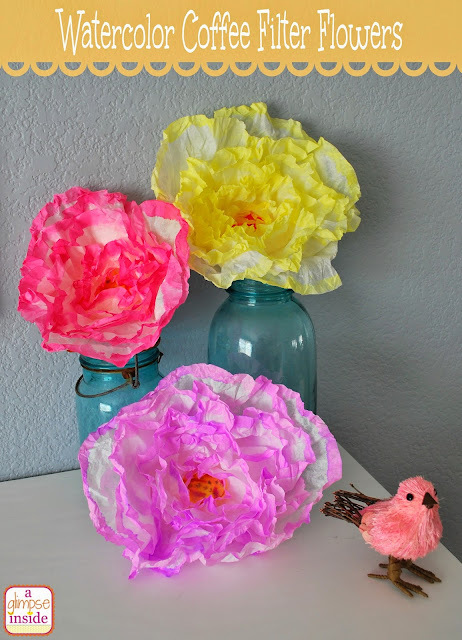 Aren’t those all just super fun?! 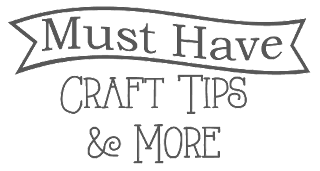 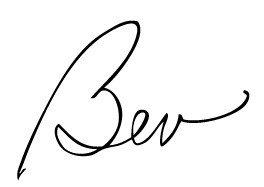 I love it all!Stay tuned next month for a whole new topic! 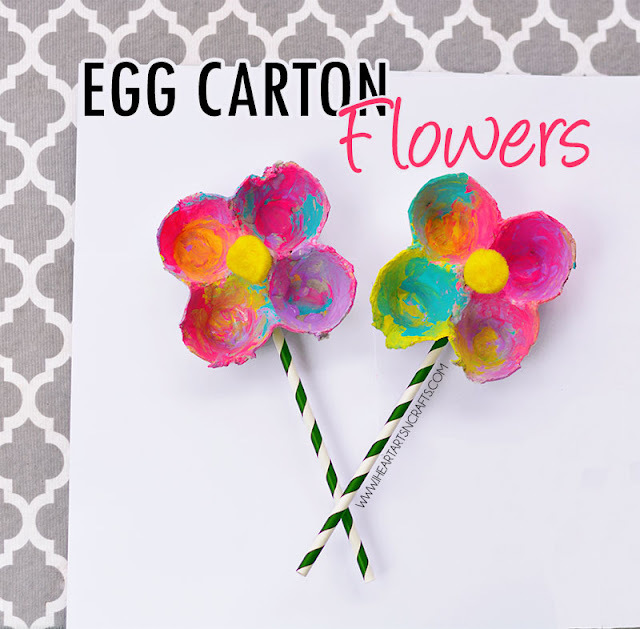 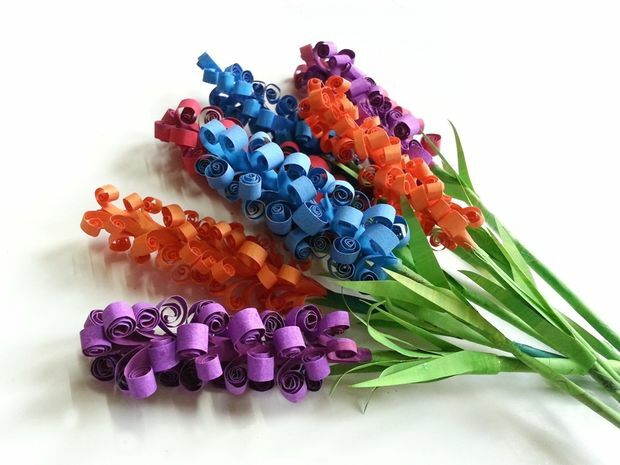 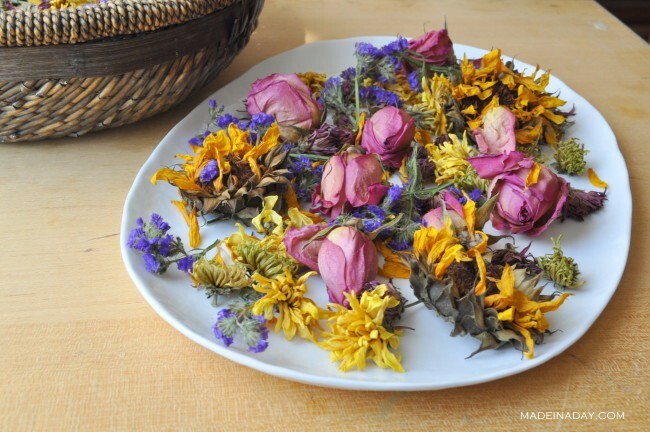 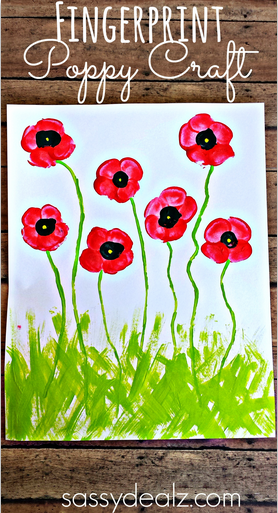 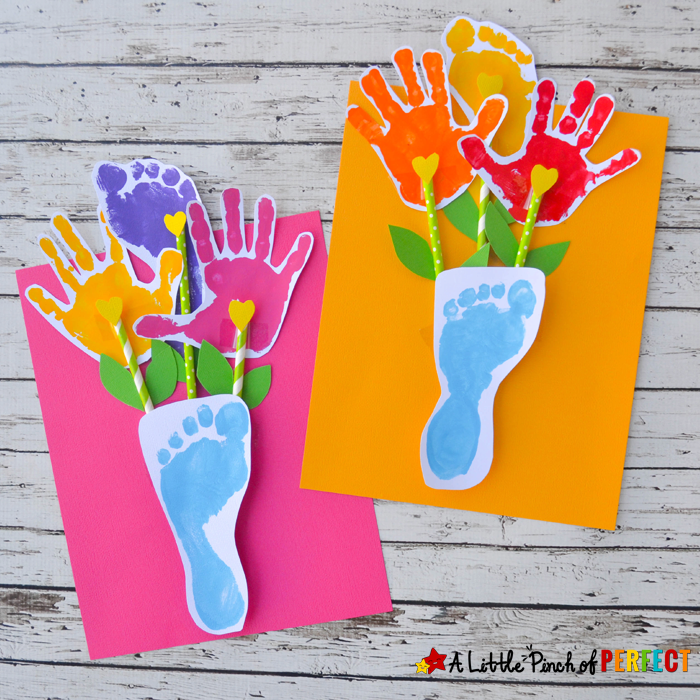 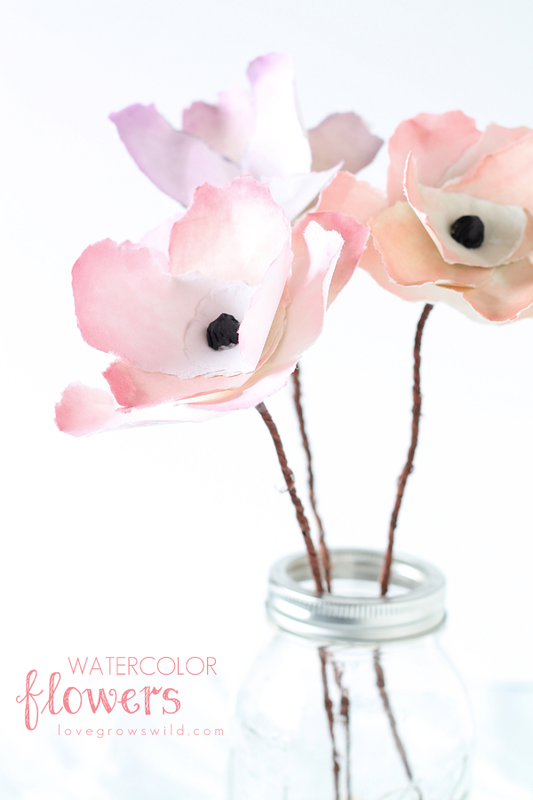 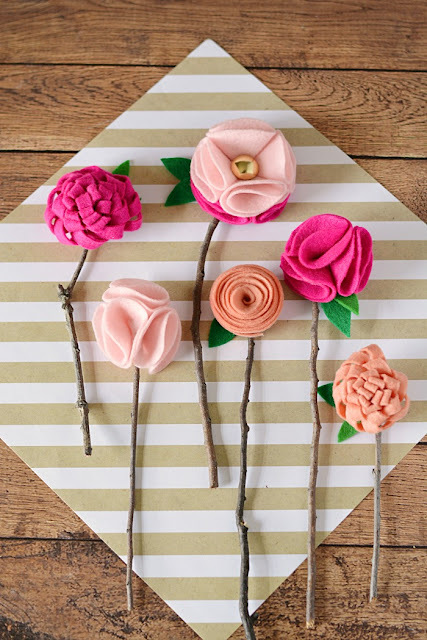 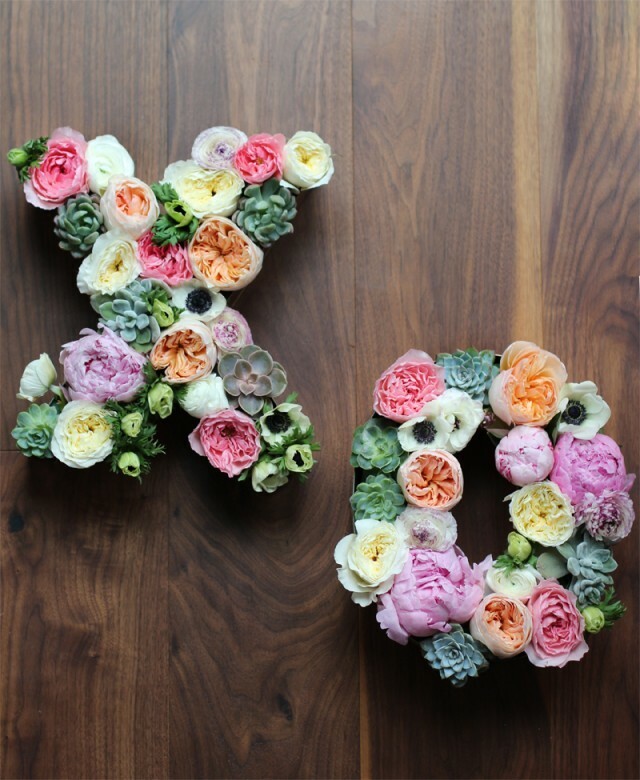 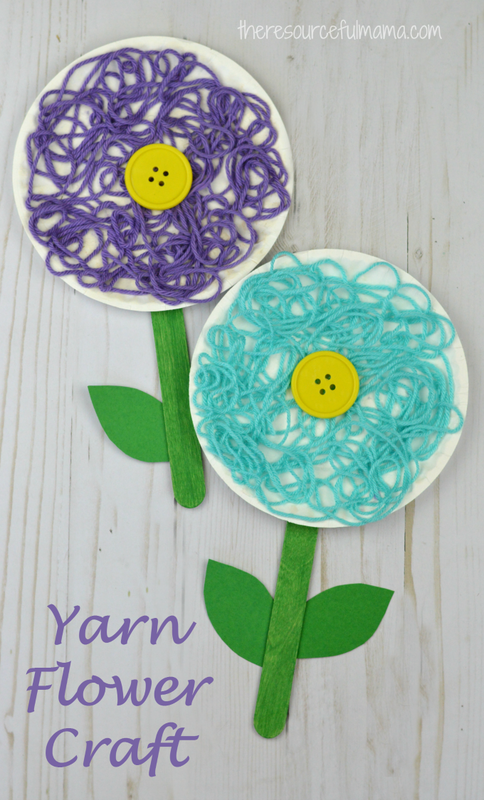 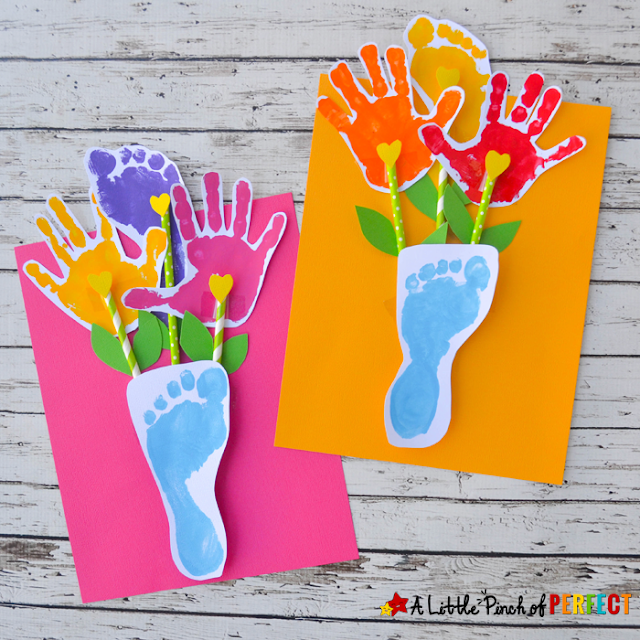 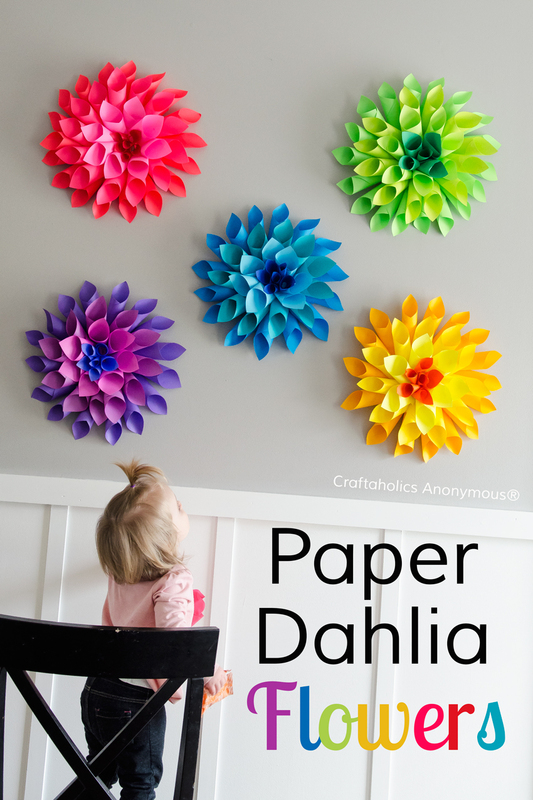 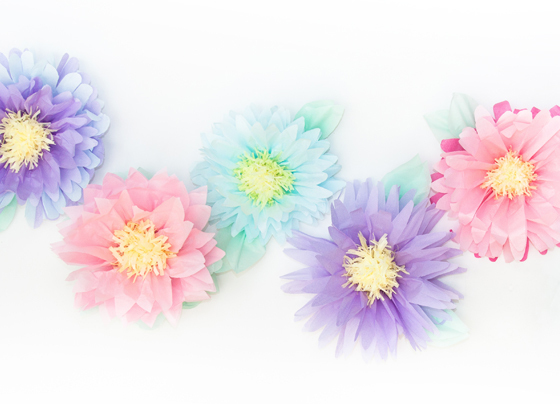 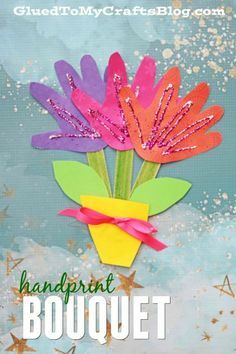 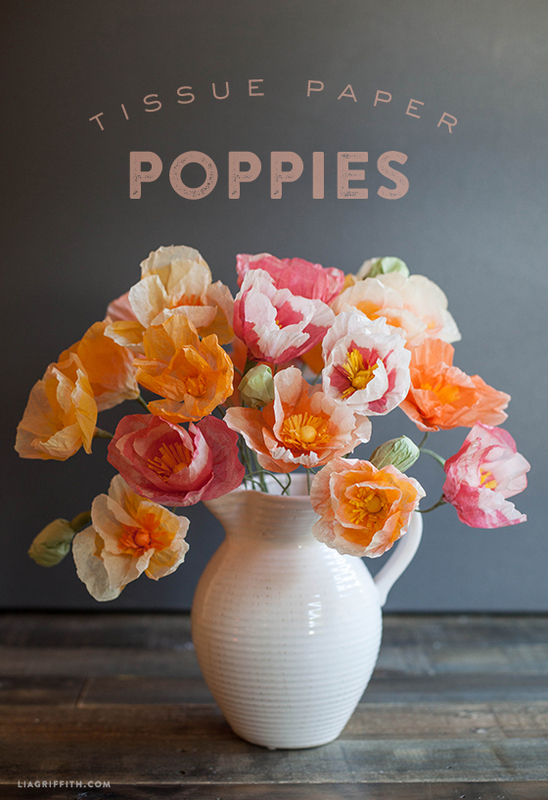 I like to teach my kids how to make these flower crafts! 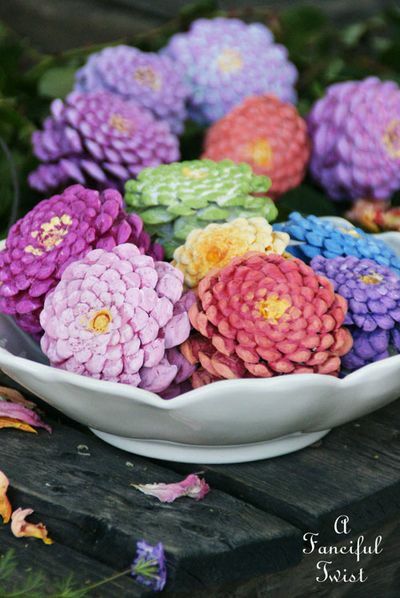 They are so colorful and amazing!